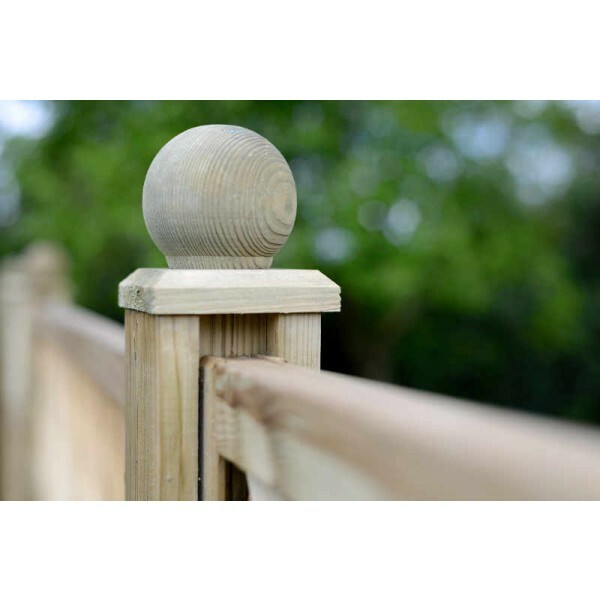 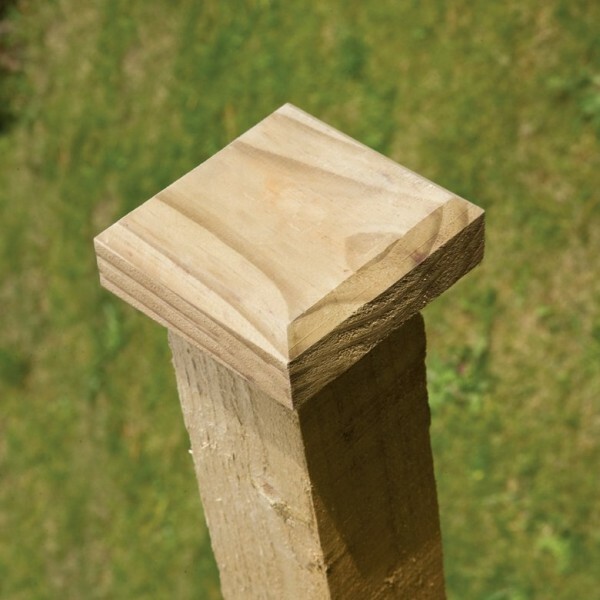 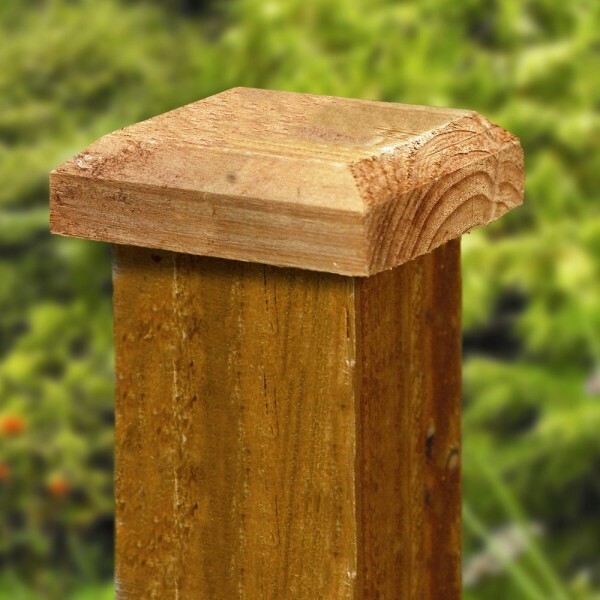 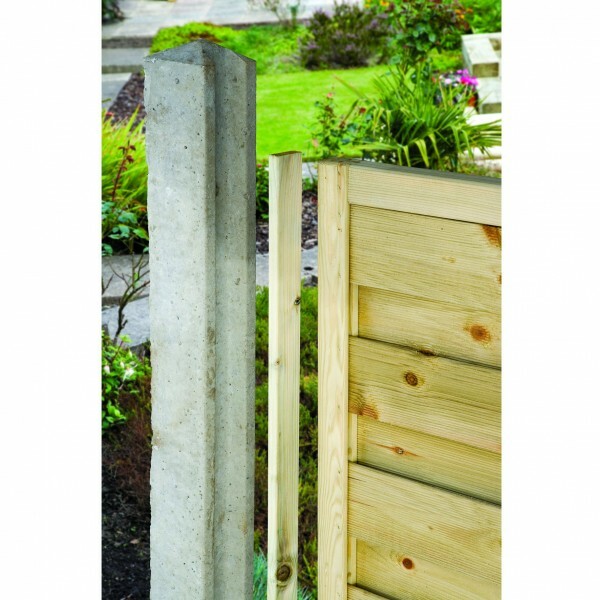 Elevate your fencing panels into an attractive feature with the Ball Finial Post Cap. 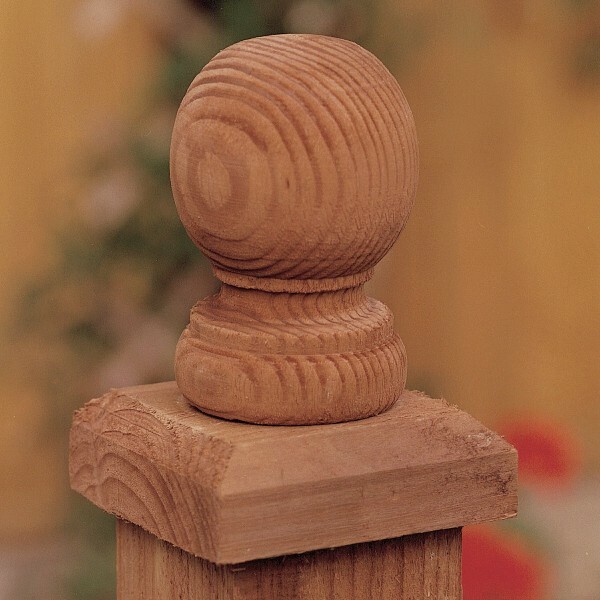 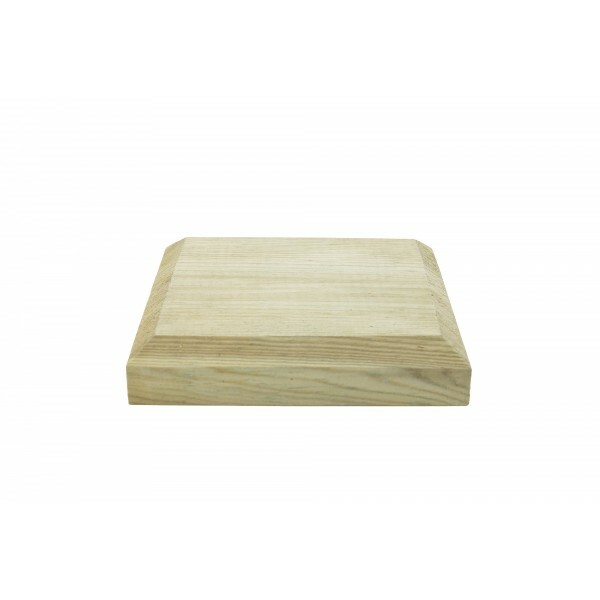 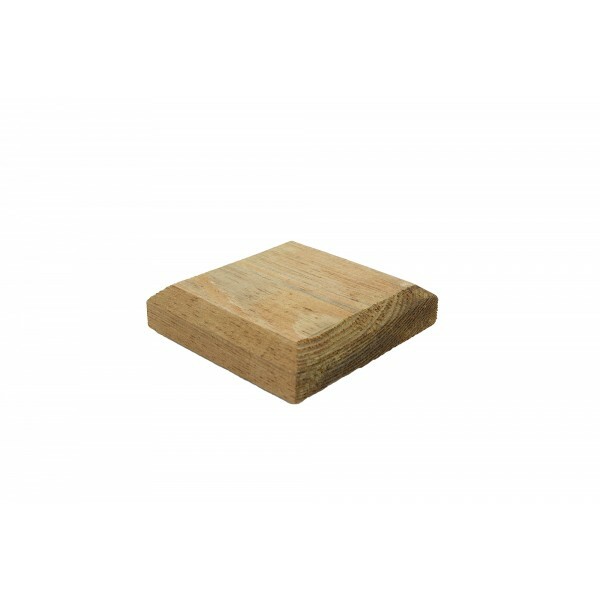 Created from turned timber, this is a high quality decorative extra that is perfect for adding the finishing touch. 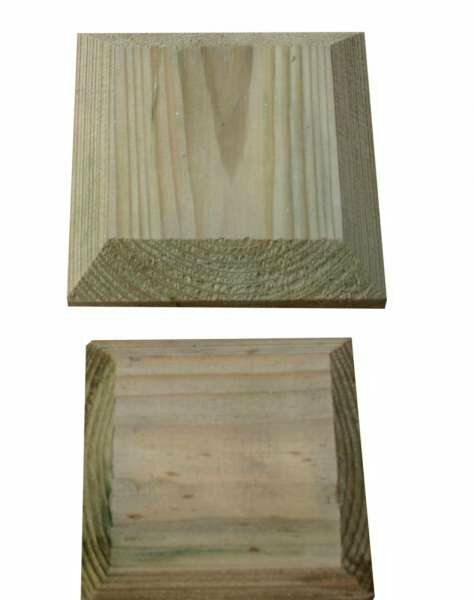 Available in a natural colour, the wood has a pale green tint which will fade as it gently weathers leaving an attractive silvery grey tone.